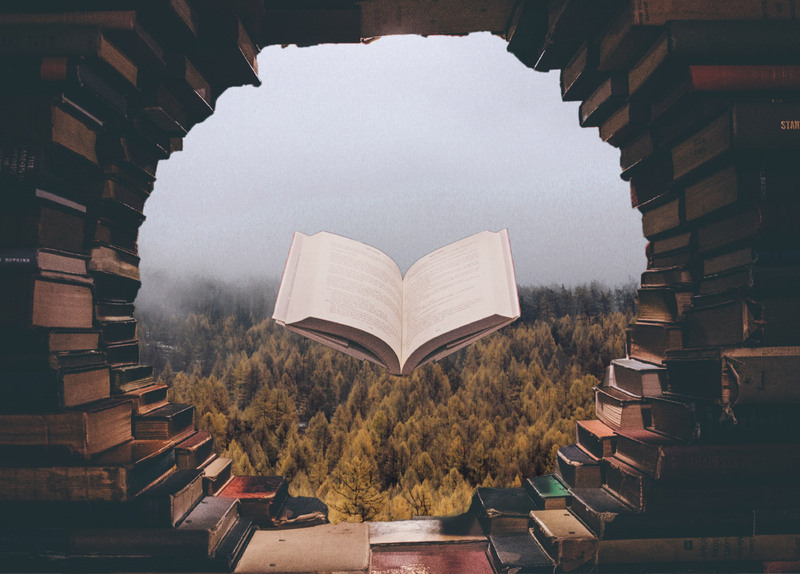 As the leaves change color, the nights lengthen, and the temperatures drop, a crop of new book releases are hitting the shelves with fall reading that’s are guaranteed to keep readers warm for the winter. 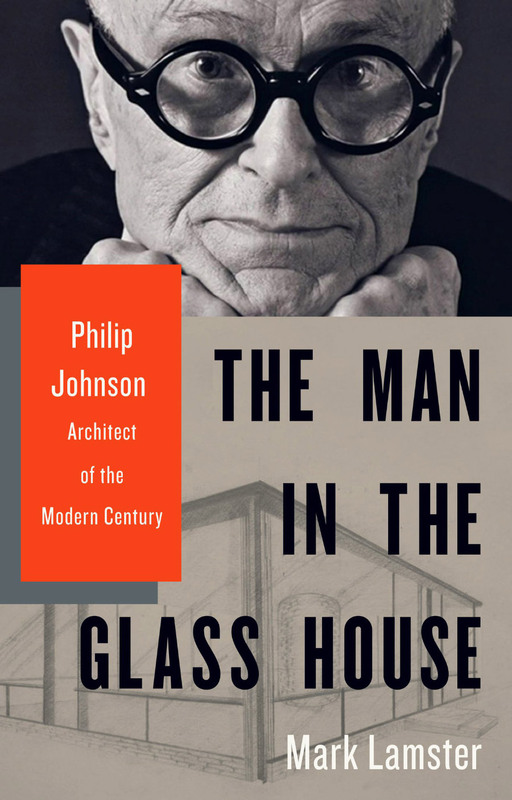 Want to learn more about Philip Johnson’s bombastic early life and work for Donald Trump? How about a deep dive into the history of modernism and a treatise on how it’s ruined society, or a look into stark, cold concrete buildings around the world (for when the weather gets unseasonably warm)? AN has compiled a list of the hottest new releases for autumn, so pour a glass of cider, light the fireplace, and dive in—or better yet, start your holiday shopping early. Nine years in the making, Lamster’s deep dive into the life and career of Philip Johnson pays off in spades. Johnson is presented as a quintessential American architect and a walking mess of contradictions throughout the book; a populist born to an upper-class family who was a millionaire before the age of 25, a gay man who fervently supported the Nazis, and a patron of the arts who ultimately went on to help Donald Trump leave his signature across Manhattan. Lamster’s meticulously researched biography also entwines itself with the history of modern art and the life of the Museum of Modern Art, much as Johnson himself did. 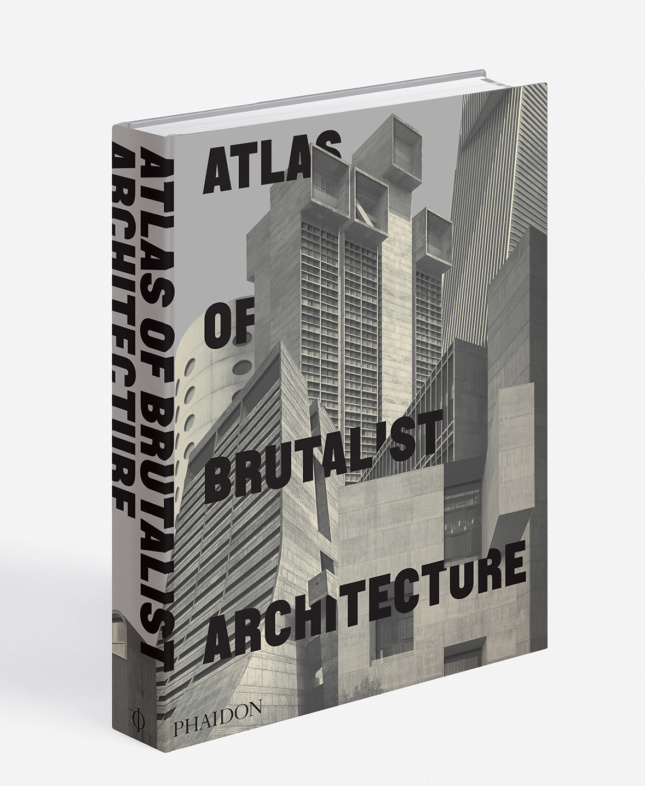 More than just the ultimate coffee table book, the Atlas of Brutalist Architecture claims to be a final compendium on built, and demolished, brutalist structures. At a whopping 10 by 14 inches, the atlas features 878 buildings from 798 architects across 102 countries, reproduced in high-contrast black and white photos. The oversize collection puts each building’s distinctive shape front and center and creates a study of form across the entire Brutalist movement. For the last six years, the New York chapter of the American Institute of Architects (AIA) has been hosting a Cocktails and Conversations series, treating guests like Tod Williams and Billie Tsien, Signe Nielsen, and Daniel Libeskind to custom-crafted cocktails and engaging them in conversation about the state of architecture. 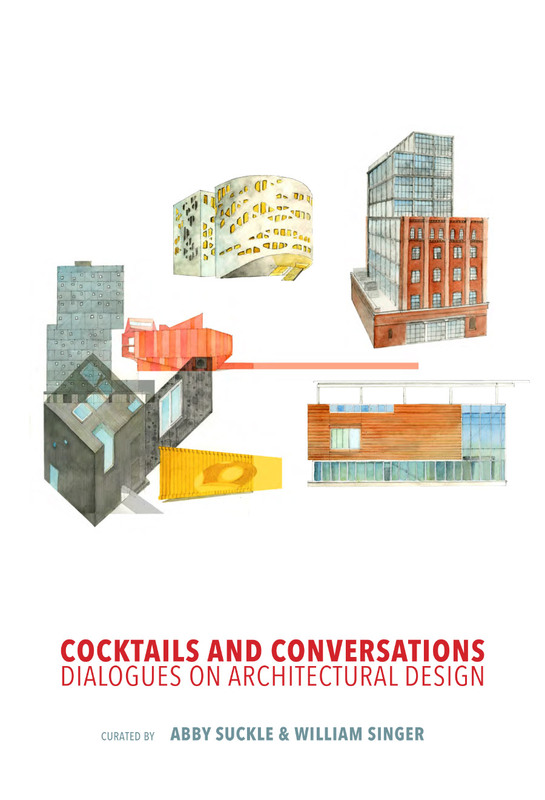 In Cocktails and Conversations (the book version), AIA New York has reproduced all of their dialogues since 2012 and included the accompanying cocktail recipes. Ever want to drink like Morris Adjmi or Charles Renfro? Now you can. And keep an eye out for moderating appearances from AN’s William Menking and Matt Shaw. In today’s world of constant architectural biennales, biennials, showcases, retrospectives, and pop-up shows, it’s fair to say that exhibition architecture is a language all of its own. In Exhibit A, Pelkonen charts a decade-by-decade breakdown of the 80 most important shows from 1948 to 2000 in a lavishly illustrated compendium. 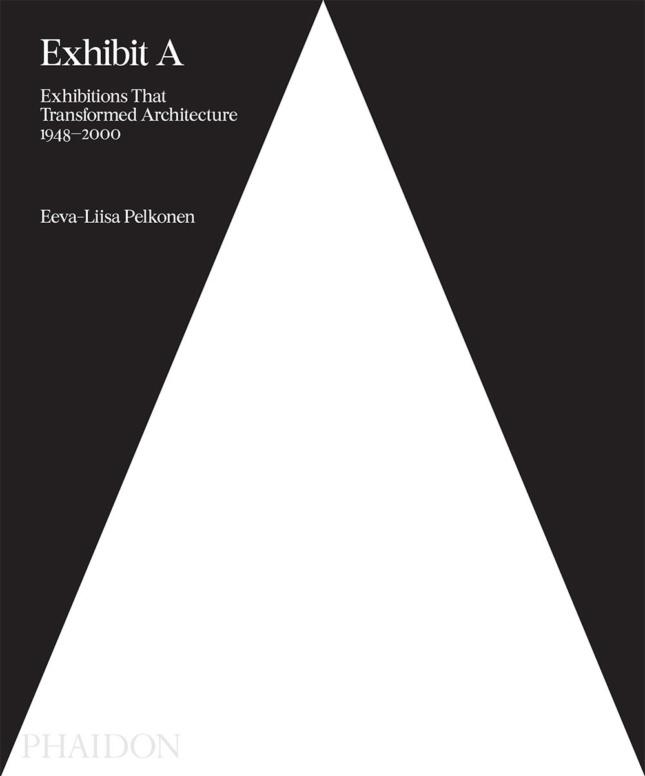 The book’s scope is worldwide, tracking the evolution of exhibition architecture as well as how that language eventually bled back into the architectural mainstream. 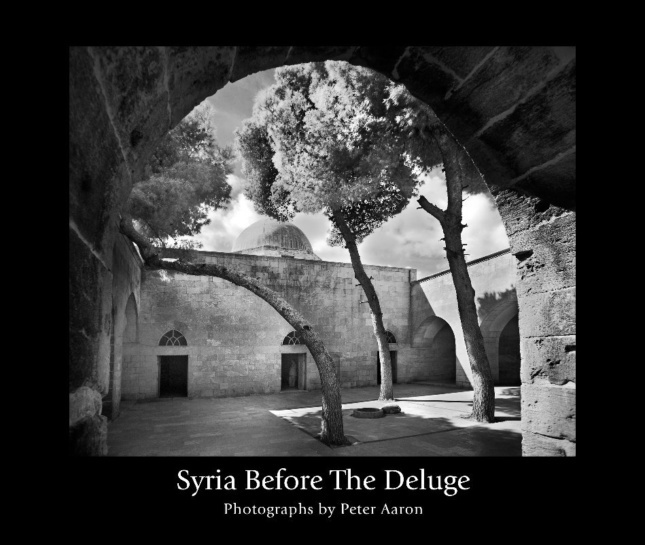 Architectural photographer Peter Aaron is no stranger to capturing the essence of a building, a task he took up whole-heartedly during a 2009 tour through Palmyra, Aleppo, Damascus, and other important archeological sites throughout Syria. Unfortunately, as Aaron notes, those places are all notable today for having been totally destroyed, with most of their ancient treasures lost, looted, or inaccessible. Using an infrared camera, Aaron shot ancient ruins and modern Syrian cityscapes in vivid black-and-white, capturing both a long-gone world and contemporary life in a place that would soon after be changed forever. As Peter Cook noted in his review of Two Journeys, Michael Webb’s life, much like the book itself, is rich in anecdote and nuance. The biography celebrates Webb’s life as a polymath who dabbled in art, drawing, and design in equal measure, painting the founding Archigram member as more of an eclectic inventor than architect. Two Journeys is an exercise in showing, not telling, using Webb’s work and particularities to paint a fuller picture of the man himself. 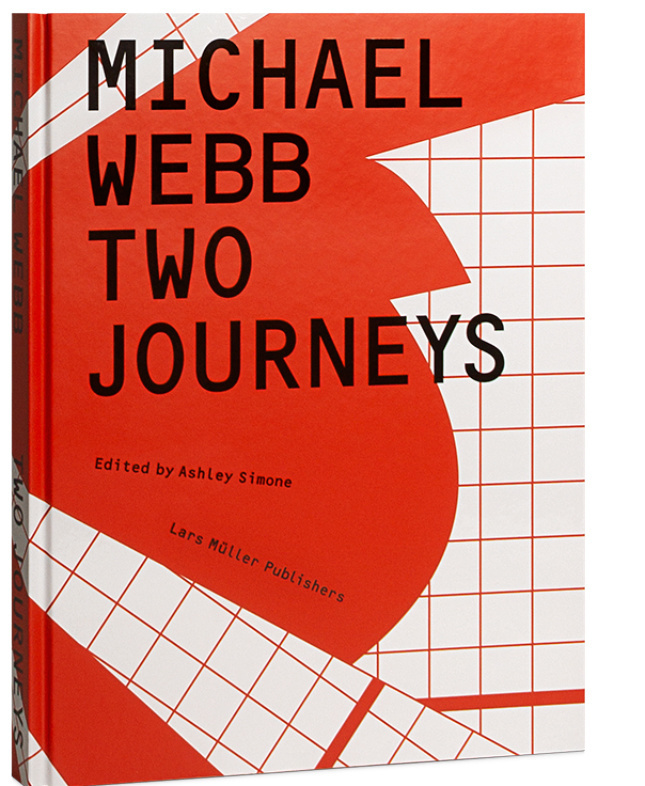 Much like the gathering held to celebrate the launch of the book itself, Two Journeys is full of fond memories about Webb from his contemporaries and friends. Functional meets fun in this comprehensive retrospective of London’s most famous avant-garde design collective. 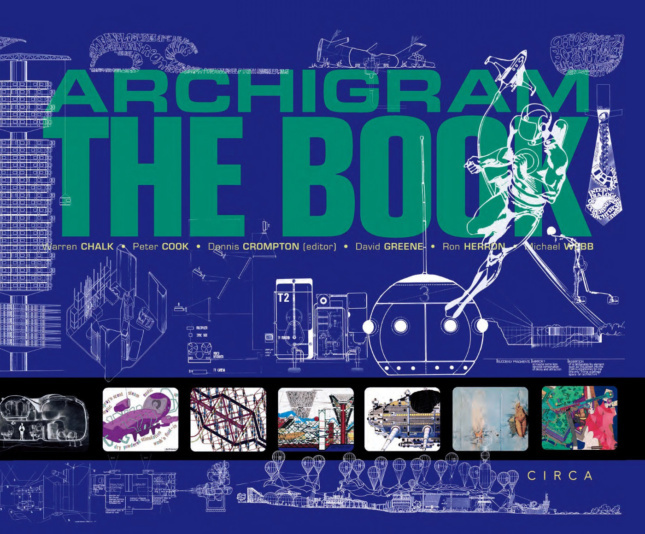 Archigram’s theoretical work paved the way for some of the most influential works of the late-twentieth century, including the Centre Pompidou, and the group was ultimately recognized for their contributions with a RIBA Gold Medal in 2002. Archigram, designed by member Dennis Crompton and featuring essays from all of the collective’s members, is as psychedelic and forward-thinking as the work contained inside. The large-format monograph is a celebration of the collective’s 14 years together and includes well-known projects such as the Living City as well as lesser-known projects and concepts. With the advantage of time and foresight, the collection puts Archigram’s ‘60s and ‘70s work in an entirely new context.